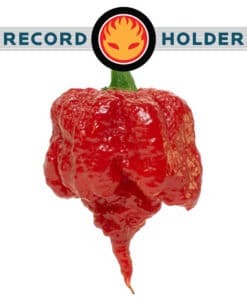 While we don’t recommended taking the Carolina Reaper Challenge with a fresh Carolina Reaper Pepper (Official World’s Hottest Pepper), but if you do, record it and upload it to the internet so we can laugh at your expense. 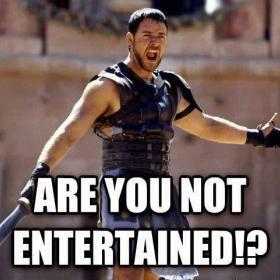 You may end up like the people in these videos. 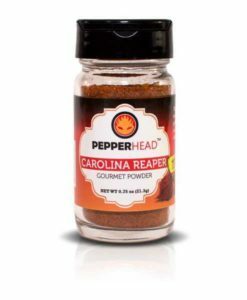 However, if prepared with a meal or made into a hot sauce, powder, or flakes the Carolina Reaper is extremely delicious and adds the perfect kick to any dish. We at PepperHead have created our own challenge! 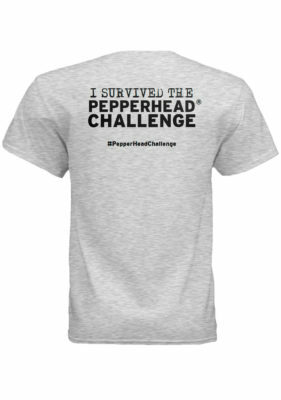 It’s called the PepperHead Challenge and unlike all these other challenges, this one actually has a prize! 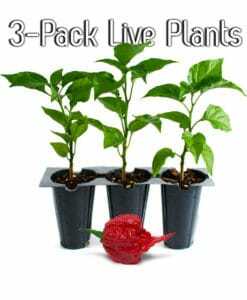 Did you know you can grow your own Carolina Reaper Plant at home and challenge your own friends to the Reaper Challenge? Buy seeds, plants or powder from us! PepperHead! 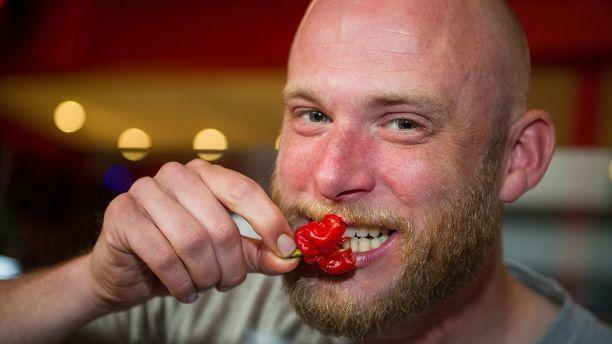 Without further ado, here are the 10 HILARIOUS Carolina Reaper Challenge Videos. #4. EpicFiveTV pays people to do the Carolina Reaper Challenge and its too funny! #6. A group of College Students in Hawaii eat The Carolina Reaper. #10. This Red Neck Eats 3 Reapers then washes it down with FIREBALL! Can you say PAIN? Do you want to be on this list? 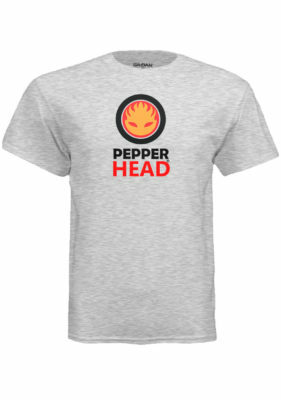 Make a video taking the PepperHead Challenge and let us know in the comments!! 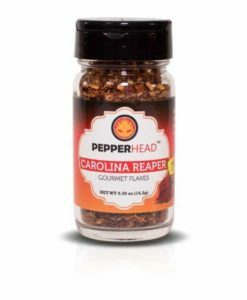 This entry was posted in Videos and tagged carolina reaper, carolina reaper challenge, carolina reaper reaction, carolina reaper video, eating carolina reaper, World's Hottest Pepper. Ever since my friend gave birth to her second child she found she is no longer affected by chillies. Recently i watched her eat a Carolina reaper straight off the plant (another friend grows them) and she was completely unfazed. She sat and chewed it for at least 10 mins and kept poking out her chilli covered tongue to prove it. Is this normal? Lol We convinced a guy at the house to try it too but he only bit off the tiniest bit and was instantly affected, eyes watering and vomiting so I know they’re hot. Another good vid. I laughed.